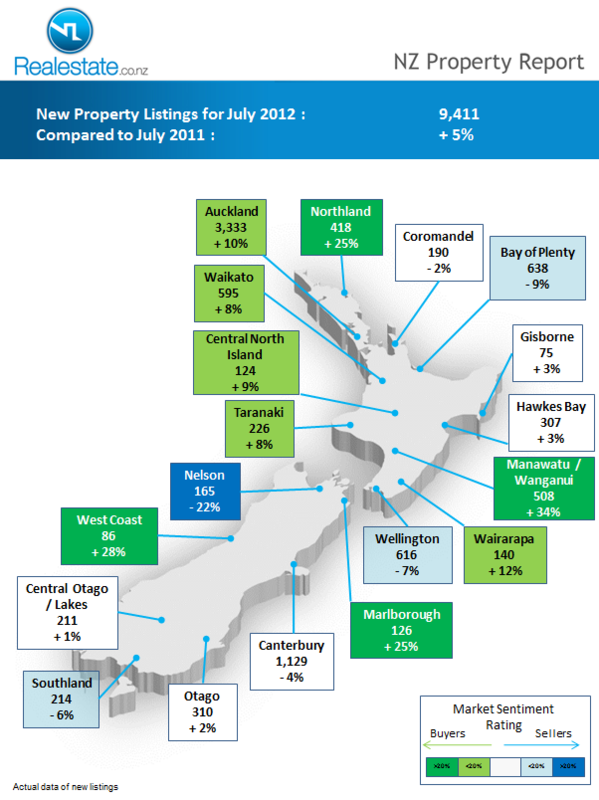 Yesterday, REINZ released the official sales figures for the month of September 2012. 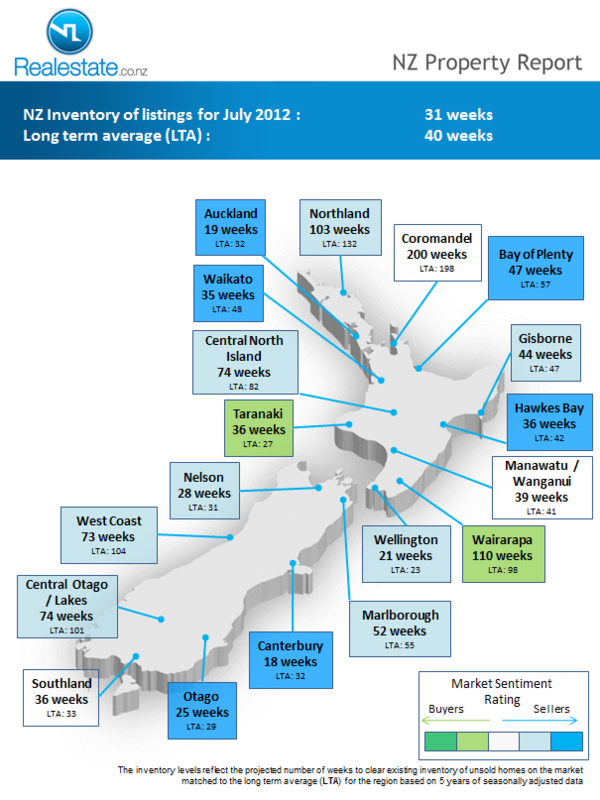 The above chart does suggest some balance coming back to the pricing steps between 2 / 3 / 4 / 5 bedrooms. Nelson did get a mention too…. 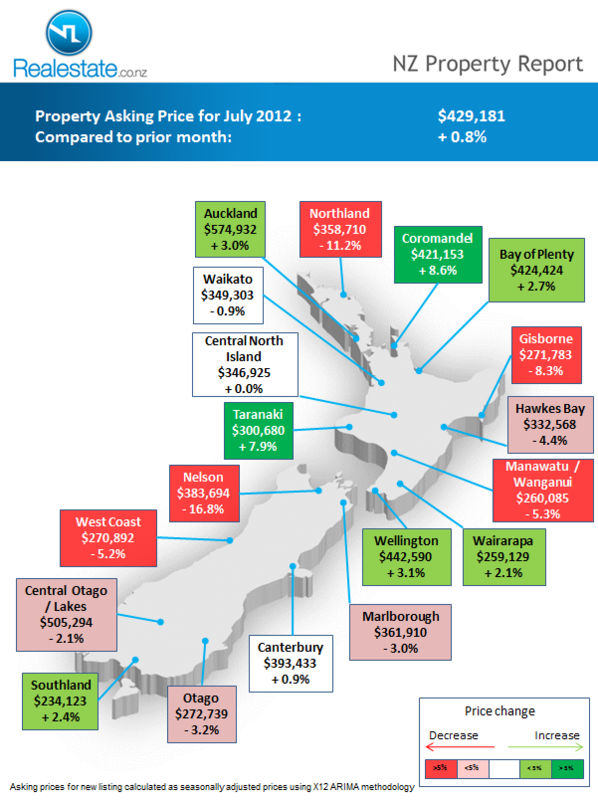 and……below you can see how reasonably stable the prices of homes have been locally over recent years in the Nelson City zone. 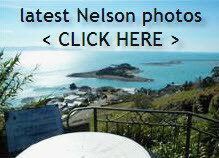 This entry was posted in Buyers, General, Nelson, New Zealand, Sellers, Stats / Sales Data and tagged Buyers, buying, market, Nelson, NZ, Sellers, selling, stats, Stoke on October 9, 2012 by David Leggott. Photo below was taken circa 1940. That’s the one being held by a human in case you were curious. This entry was posted in Buyers, General, Nelson, New Zealand, photography, Uncategorized and tagged Augmented, Buyers, buying, coastline, Nelson, photography, Stoke on July 21, 2012 by David Leggott.